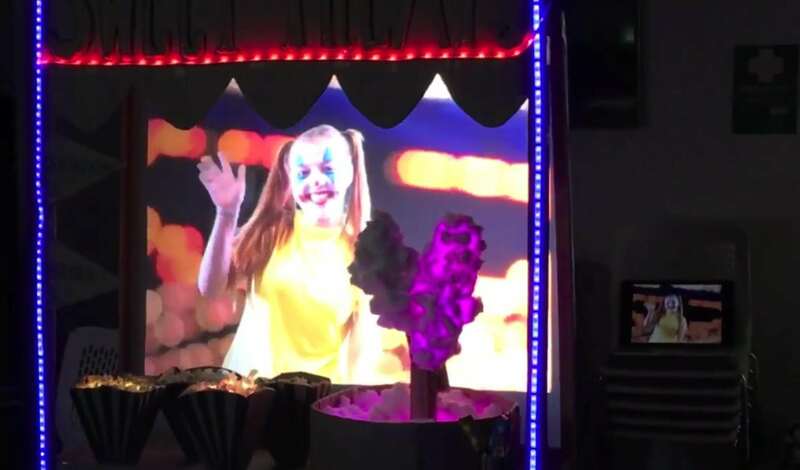 The Creative Events Management Level 4 students were recently given the brief of ‘Digital Circus’ to create something out of cardboard that was moveable and included projection and video mapping. This film shows the whole process we went through to design and make the ‘Sweet Treats’ cart. It was a great couple of days and the whole group learnt a variety of new skills. I was impressive how much people managed to produce in just two days and all groups outcomes were brilliant. Mixing the physical making of the cardboard structures with the technological filming, editing and mapping of the videos. Overall it was a very insightful and fun workshop and the outcomes were amazing.